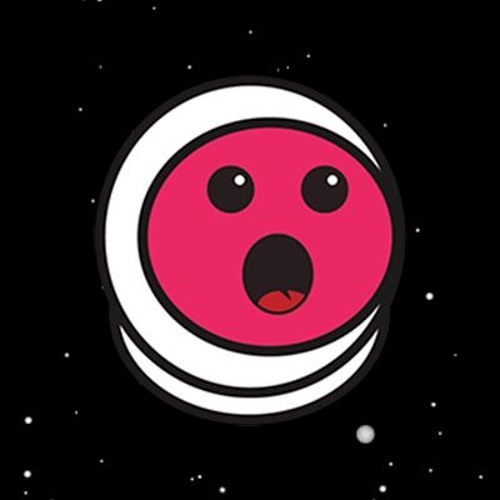 Welcome to the Dancing Astronaut Soundcloud page. Check back regularly for music premieres, exclusive artist mixes, and our expertly curated playlists. Visit dancingastronaut.com for more.